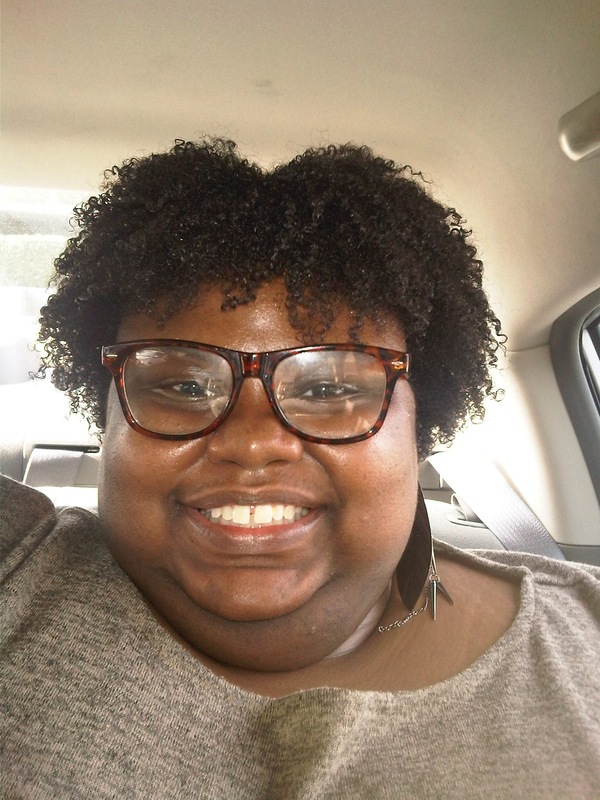 “Your coils are popping” stated, fellow Knotty By Nature blogger Tiffany Gunn. The Design Essentials Natural Curl Enhancing Mousse works amazing, it achieves great definition without the crunchy hold or sticky residue. This product also smells terrific, the scent reminds me of a fresh batch of Margaritas. When applying the product be aware that the mousse goes on white but dries clear. The Mousse works great as a standalone curl definer or paired with your favorite leave in conditioner. Multi-cultural. Designs Essentials prides their company on being a multi-cultural brand. Whether you have straight, curly, relaxed, or transitioning hair, the Design Essentials Curl Cleanser Shampoo is specifically designed to fit your hair type. Versatility. The Design Essentials’ products are free to work within a system, independently, or along with other brands. No yucky ingredients. With distributors overloading their products with gross ingredients, you will be happy to know the Design Essentials Natural Curl Cleanser Shampoo is sulfate free, mineral oil free, parabin free, silicone free, and petrolatum free. Frizz Control. Say goodbye to that ugly monster called Frizz. The Design Essentials’ products elongate your curls and reduces the frizz henceforth, adding more curl definition. Convenience for Wash N Go’s. The Design Essentials Natural Curl Enhancing Mousse is perfect for wash n go’s. Simply Shampoo with sulfate-free shampoo, section hair into small sections, apply moose, and you’re done. Your salon. Check with your stylist to see if they carry the Design Essentials Natural line. If your stylist doesn’t carry the line have them contact Design Essentials at (800) 535-8683 to request it. I am very pleased with the Design Essential Natural Hair Care system thus far. Be sure to check back soon for a more detailed review. For more information on Design Essentials refer to their website http://www.designessentials.com/. *The image above is a an example of my wash n go, using both the shampoo and the mousse. You can click the image to get a more detailed look.